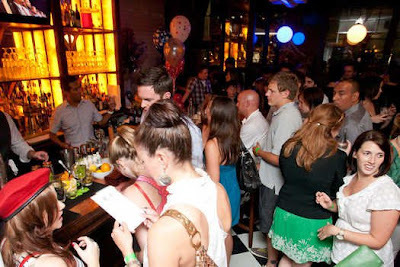 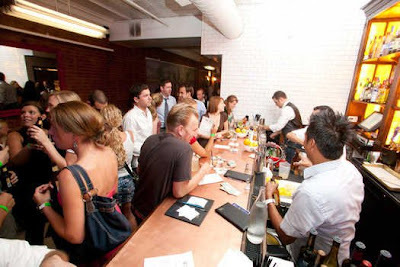 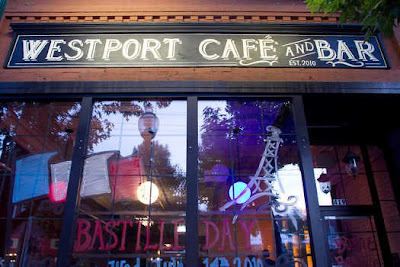 If you missed Bastille Day 2010 at Westport Cafe and Bar do not fret…. 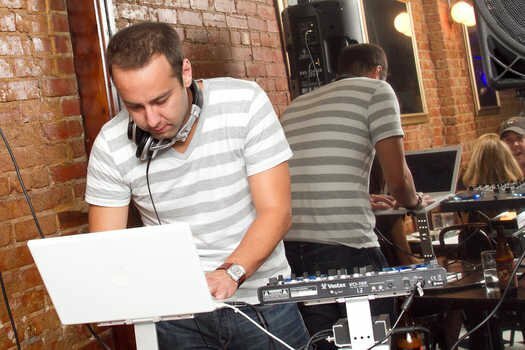 owner, Aaron Confessori and team WGPR, are bringing it back this year and it will twice as fun this time around! 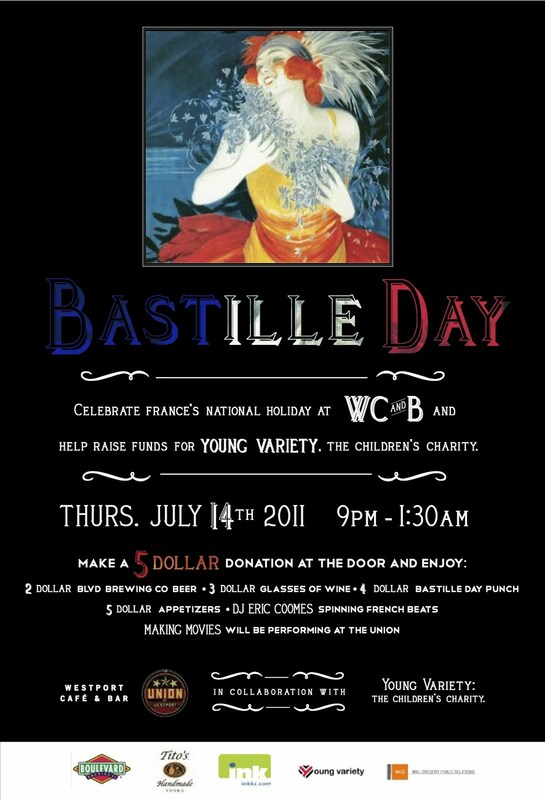 Bastille Day 2011 will once again benefit Young Variety KC, have delicious food and drink specials and feature DJ Eric Coomes…further more their neighbor- The Union– has decided to take part in the festivities and will have local band, Making Movies preforming. All of the details are below on the flyer and check out the pictures from last year! 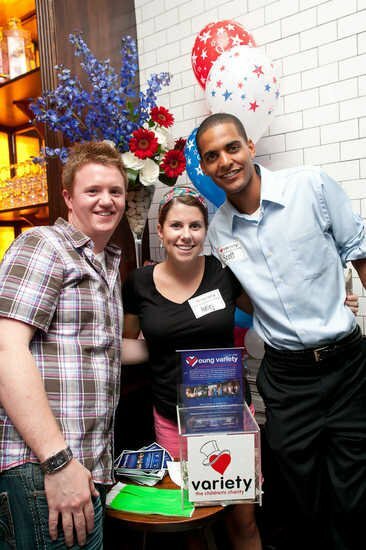 Folks from Young Variety at the door!